Even though the effort to Rescue Brooklyn is only hours old, it has already won an initial victory. 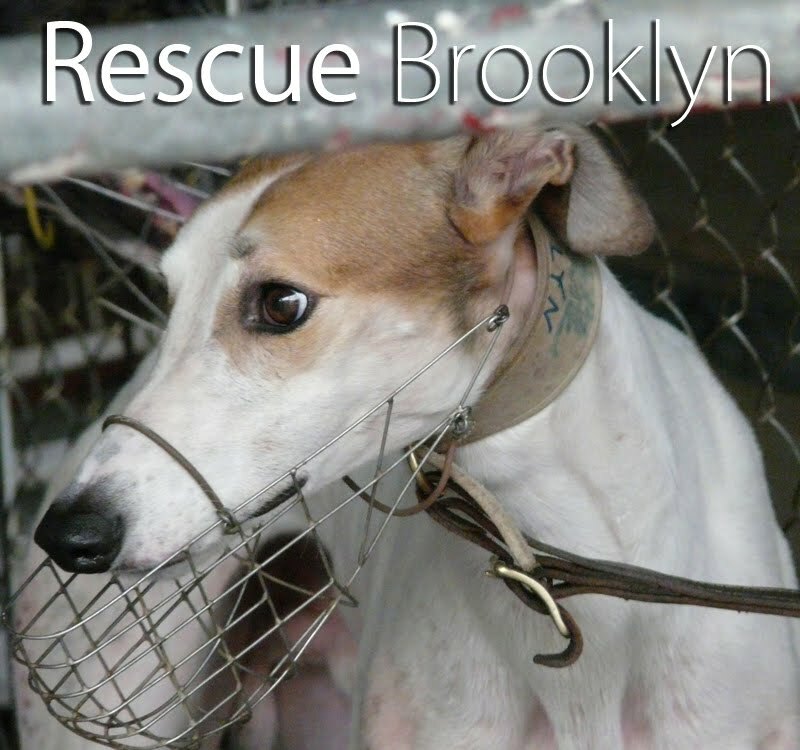 This morning, the Macau Daily Times reported that an Australian non-profit organization named Greyhound Rescue has agreed to rehome Brooklyn. 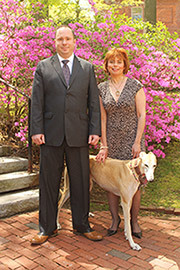 We are proud to work with Greyhound Rescue and its founders Janet and Peter Flann. Janet and Peter have been rescuing dogs for more than twenty years, and their partnership bodes well for the Rescue Brooklyn effort. 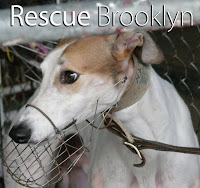 Now that a group is ready to take Brooklyn, our job is to get him safely to Greyhound Rescue. There, he can be given the forever home he deserves. If you haven't already, please visit RescueBrooklyn.org and find out how you can help with this important campaign. Together, we can make a change for all of the Macau greyhounds. What is happening with this rescue? Please post an update. I live over in Hong Kong, this effort should look into that. Hong Kong Dog Rescue, among other dog rescue organizations here, would absolutely love to take on some greyhounds to try and find them homes here. Hong Kong is just a short ferry ride in Macau, and organizations here have been trying for ages to allow these dogs to be adopted over in this city (or even in Macau itself). Please consider it. I and many others I know would love to be able to adopt some of these poor ex racers into a loving home. 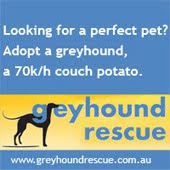 Why does Australia not stop sending Greyhounds to Macau would that not solve the problem of Greyhounds being mistreated. It doesn't make any sense Australia breeds Greyhounds for Macau and you have got an Australian rescue group is the world all going totally mad. How about this I will give Brooklyn a forever home if you can arrange to send him to Shetland Isles, I rescued a Greyhound before she lived to the ripe old age of almost 14 yrs old she was lovely and I doted on her she was a very affectionate dog I miss her. our government will not stop it. We are pleading with them to put a stop to it but as usual there is so much money involved that they are reluctant.Just like live export of our farm animals. No update as of yet?